A fuel filter, like most parts of your car, is absolutely necessary for proper engine performance. However, unlike most essential parts like your car’s wheels, or engine block, you’ve probably never heard of your fuel filter - and its maintenance is probably not on the top of your priorities. What is a fuel filter? Where is it located? And what are the signs of its failure? What is your fuel filter? Your car uses gas from your fuel tank to power your engine. However, small impurities such as dirt, debris, or other particulate matter can adversely affect the performance of your engine. The fuel filter was designed to catch these small impurities in your gas before it enters your engine, so only pure gasoline is used. Your fuel filter functions much like an air filter; catching particulate matter in a fine film before it can pass into your engine. 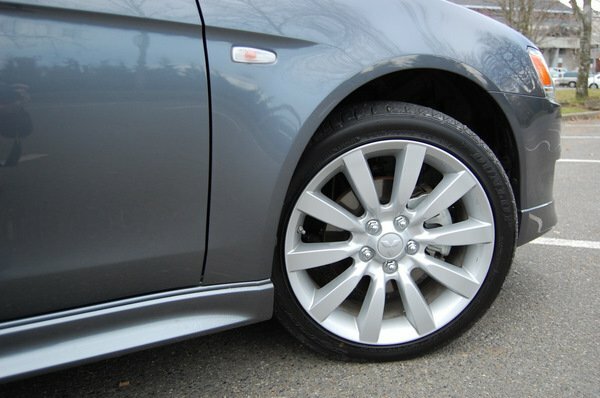 Some newer cars come with a simple fuel strainer, that is replaced only with the full fuel assembly. The fuel filter is located somewhere in between your fuel tank and your engine. Typically, the fuel filter is either located inside the fuel tank (in the opening of the fuel line, which feeds gas to your car), or somewhere in the fuel line (this is usually at the bottom of your car.) If you are unsure of your fuel filter’s location, your car’s documentation will contain a precise answer. 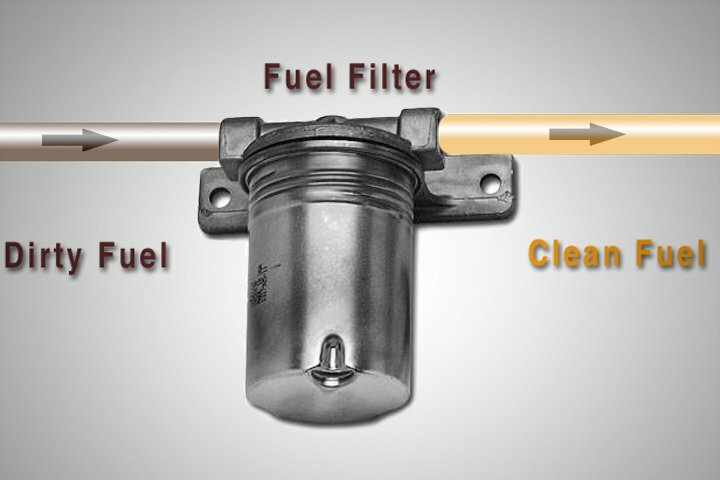 Like any filter, your fuel filter catches dirt and other debris. As your car’s life goes on, the fuel filter can become clogged and dirty, which may impact your car’s performance, allowing fuel with particulate matter to pass into your fuel injector, or, stopping optimal flow of fuel. Earlier in the industry, the lifespan of a fuel filter was quoted as 30,000 to 60,000 km, however, with fuels getting more and more pure, a fuel filter can operate optimally for up to 100,000 km. Paradoxically, changing your fuel filter for the first time above mileages of 150,000 km can cause engine failure; this is most likely because your fuel pump works harder to overcome the dirty filter. You should exercise caution when changing your filters at these mileages, and consult a mechanic before completing them. Fiix can diagnose and change your fuel filter at either your home, or your place of residence. Book now, call us at 647-361-4449, or shoot us an instant chat message. The P0860 code is a generic powertrain code related to the transmission, including pressure errors and sensor issues. This specific code generally arises when a fault with the gear shift module communication circuity is detected by the engine control module. 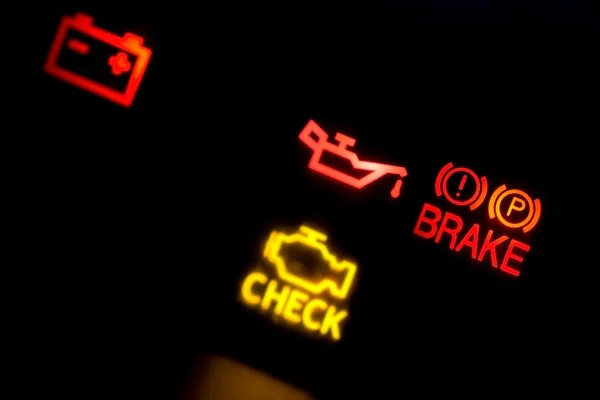 When your engine starts, your battery sends an electrical pulse to your spark plugs, which causes the initial ignition. This then drives your crankshaft, which allows your engine to start moving. This is what the term ‘turning over’ means - it refers to the movement of the crankshaft after the initial ignition. It's important to always be aware of the sounds that your car is making, because whenever it's making some noise, it's trying to tell you something in it's own way. A very common sound that you may hear in the life cycle of your car is a squealing or squeaking sound, especially when turning.